CARFAX One-Owner. Clean CARFAX. 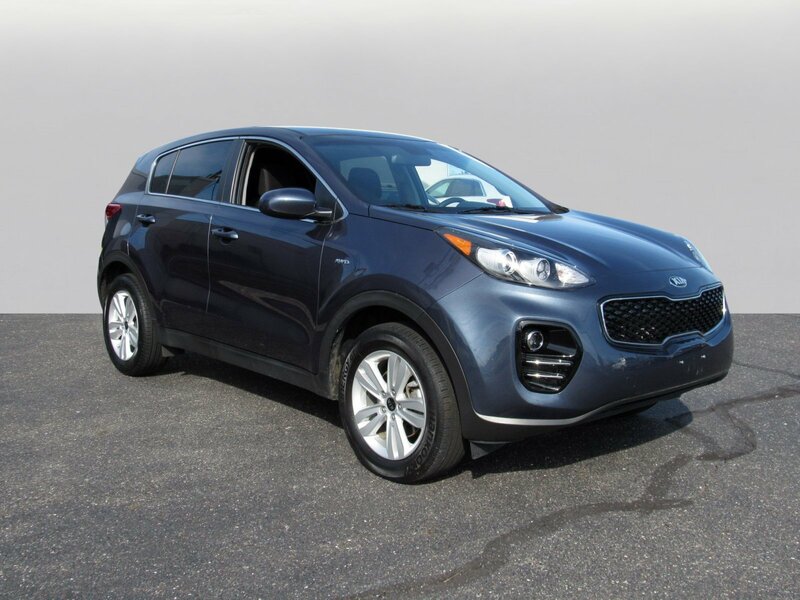 Pacific Blue 2018 Kia Sportage LX AWD 6-Speed Automatic Electronic with Overdrive 2.4L I4 DGI DOHC 16VPlease feel free to call David Lewis, Pre-Owned Sales Manager directly at (609) 650-0200 with any questions or to schedule an appointment. 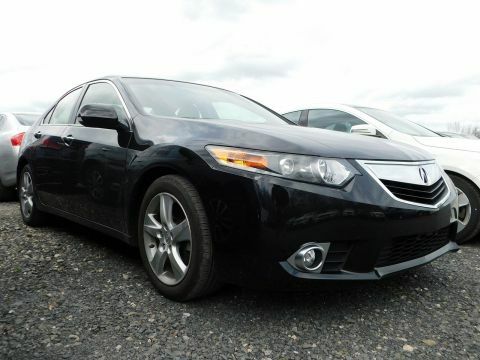 You can view our virtual showroom 24 hours a day at www.driveparkavenue.com to view pictures and review our entire inventory! 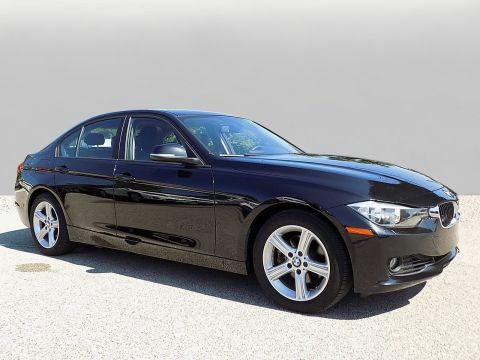 Recent Arrival!Please feel free to call Todd Kravitz, Pre-Owned Sales Manager directly at (844) 248-8563 with any questions or to schedule an appointment. You can view our virtual showroom 24 hours a day at www.yourmercedes.com to view pictures and review our entire inventory!